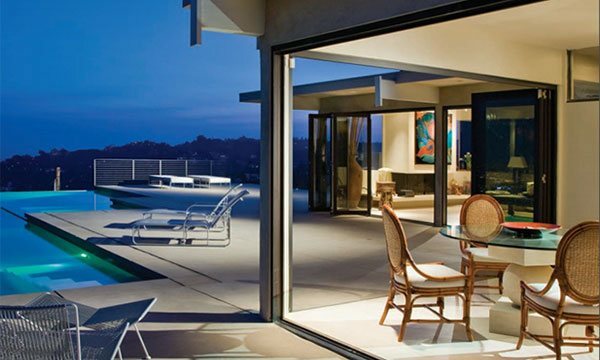 Lanai Doors is the leader in providing a high quality folding glass doors and windows. 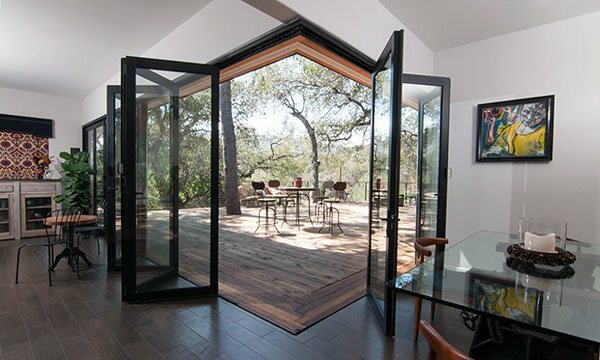 Lanai folding door and window systems will work for virtually any exterior or interior openings. With more than 30 years of experience, we understand the needs of professionals, home owners & businesses, and we take pride in offering our customers the very best alternatives to other folding door manufactures and other door & window products. Quality is gauranteed. We are proud to be the exclusive manufacturer of Lanai Doors™, a patio door unlike the other French door, lift and slide systems, casement windows or other sliding door & window products on the market. Customers who are shopping for French doors typically end up choosing a Lanai Door bifolding system because of the flexibility, aesthetics, and our ability to customize door sizes and materials.